I didn't see any bad movies today! This movie goes some places. It's best seen knowing little as possible so I'm going to be vague here. It feels really long, but I just checked and IMDB lists it at 1 hour 41 minutes. Can't be right. It's very slow, and in the end, it didn't really turn out to be my type of movie. 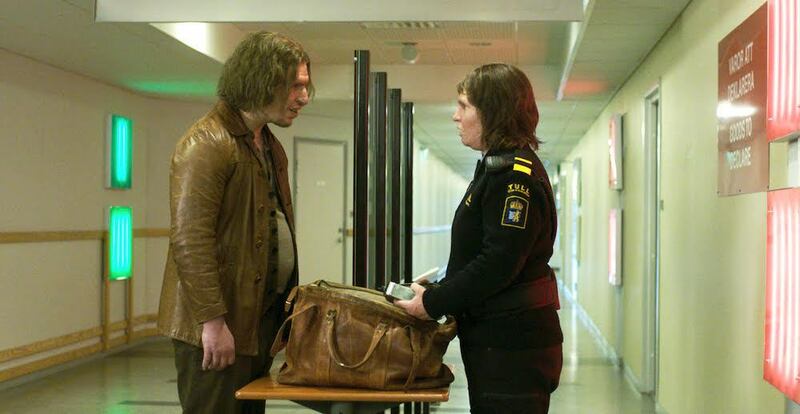 But the lead performance by Eva Melander is fantastic. I would still recommend it to the adventurous types, it's worth watching once. This movie is bonkers. Part De Palma, part Park Chan-wook, part Aronofsky, and a whole lotta insanity. How are they going to market this movie? My favorite of the festival so far. 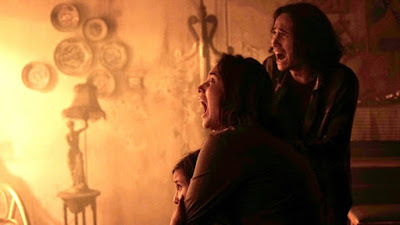 Indonesian EVIL DEAD, but replace all the campy fun parts with family melodrama. Some scares were effective, but not particularly original. And most of the family scenes went way too long, dragging the pace down. I expected a bit more from the co-director of SAFE HAVEN (from V/H/S 2), but it's still solid for what it is. Well this was certainly the most violent action film I've seen to date. It's a solid 3 star flick that stands out from the pack with copious amounts of blood and gore. But once it gets to the final fight between Joe Taslim and Iko Uwais, it earns an extra star. This is a step up from HEADSHOT, that's for sure. 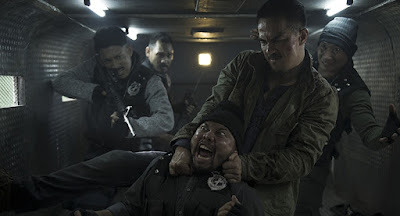 Alas, I still like THE RAID series more.